Dr. Slyker is an Assistant Professor in the Department of Global Health and an Adjunct Assistant Professor in the Department of Epidemiology. Having trained in cellular immunology and epidemiology, her research focuses on maternal-child HIV infection using a multidisciplinary approach, including molecular epidemiologic studies of viral acquisition, pathogenesis, treatment, and co-infections, as well as programmatic strategies to improve the service delivery of interventions targeting women, adolescents, and children. She has conducted research in Kenya since 2000, and has led three large cohort studies focused on improving HIV testing coverage for older children and adolescents, which have included index-based HIV testing strategies, continuous quality improvement (CQI) processes, and financial incentives. These studies are conducted in close partnership with the Kenya National AIDS/STI Control Program (NASCOP), which facilitates rapid translation of research findings into the national strategy. 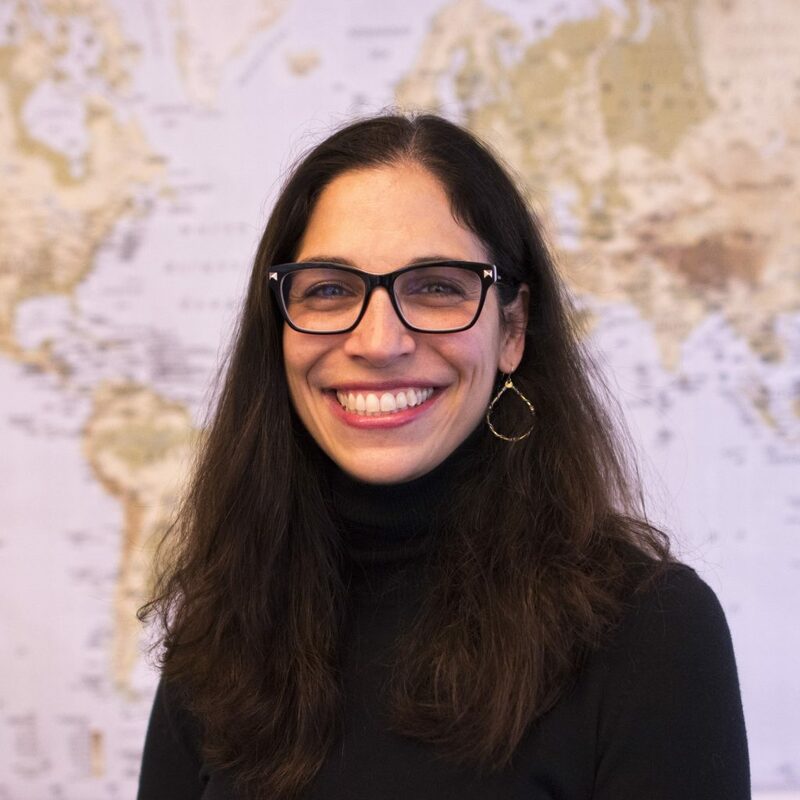 She also leads the Global WACh HIV Core at the University of Washington, teaches Public Health Research Methods (PH480), and enjoys mentoring graduate students in both the US and Kenya. Specific Skills: Immunology, epidemiologic methods, implantation science, immunology, mentorship, teaching.